Warning against any further delay in the matter, the bench declared that it would direct the State to deprive the officials with the responsibility of payment would be deprived of their pensions and arrears of two years in case action wasn’t taken immediately. 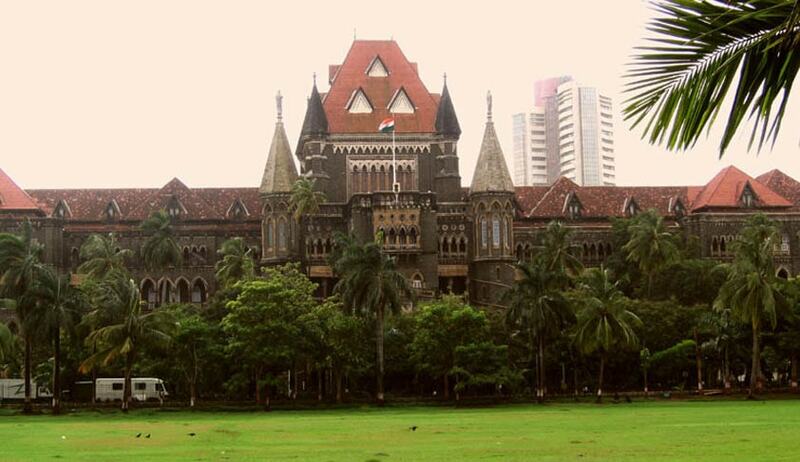 The Bombay High Court has come down heavily upon the State of Maharashtra for non-payment of pension and arrears to retired judicial officials in Retired Judicial Officers Association, Through Secretary, General Shri. M.N. Patale vs The State of Maharashtra, Through Principal Secretary, Law and Judiciary Dept and Ors. While hearing the matter, the division bench of Justice SC Dharmadhikari and Justice BP Colabawalla expressed their disappointment over the state of affairs and warned that if immediate action was not taken by the State, the court would be compelled to take drastic step towards the officials of the government’s department. A bunch of petitions, filed separately by the Retired Judicial Officers Association, and some filed by retired officials in their individual capacity, were heard by the court. The petitioners sought for the court’s direction to the state government to release their pensions and arrears till date. Mr Vagyani, counsel for the State, submitted that the recommendations of the Shetty Commission and Padmanabhan Commission with regard to computation and payment of pension are being implemented by the State, and even the issue of arrears were being considered. He further stated that some clarifications were being sought by the office of the Accountant General regarding which, the Department of Law had started taking steps to prepare the replies and forward them accordingly to the office of the Accountant-General. The court was visible upset by the attitude of the State towards the retired officials and made it clear that the commencement of payment of arrears and pension must begin within four weeks from the date of order. The matter is listed for further hearing on 17th November, 2016. The court made their intention of being punitive very clear in case the matter wasn’t dealt with fairly, justly and in accordance of law by the government.